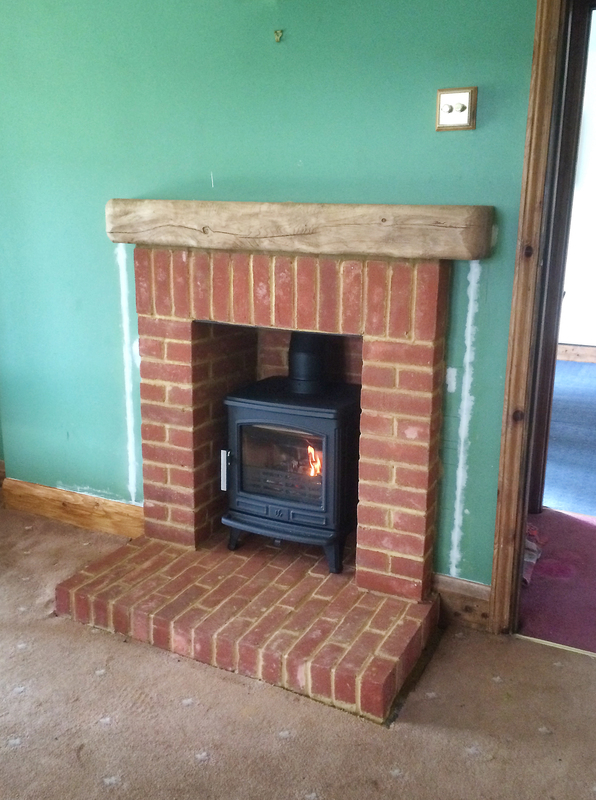 This customer wanted a traditional brick build fireplace built along with an ACR Wood Burning Stove fitted. 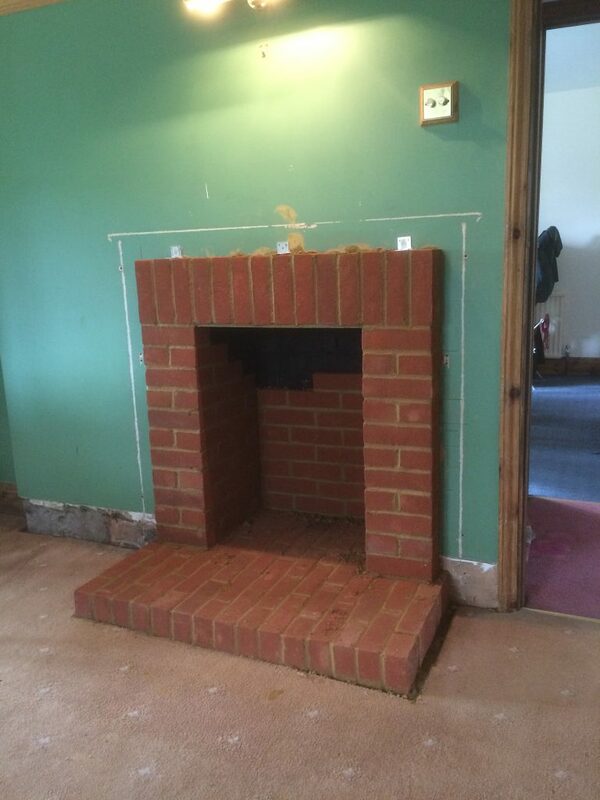 We were able to skin the interior of the fireplace with brick slips to get the desired finish. A fireplace like this always looks best topped off with an oak mantle piece. Let us know what you would like to achieve and we will assess what is the best approach to get there. 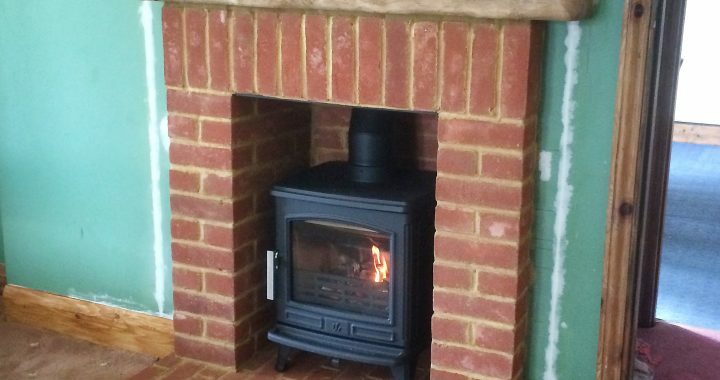 Have a look at our wood stove services page for more ideas. 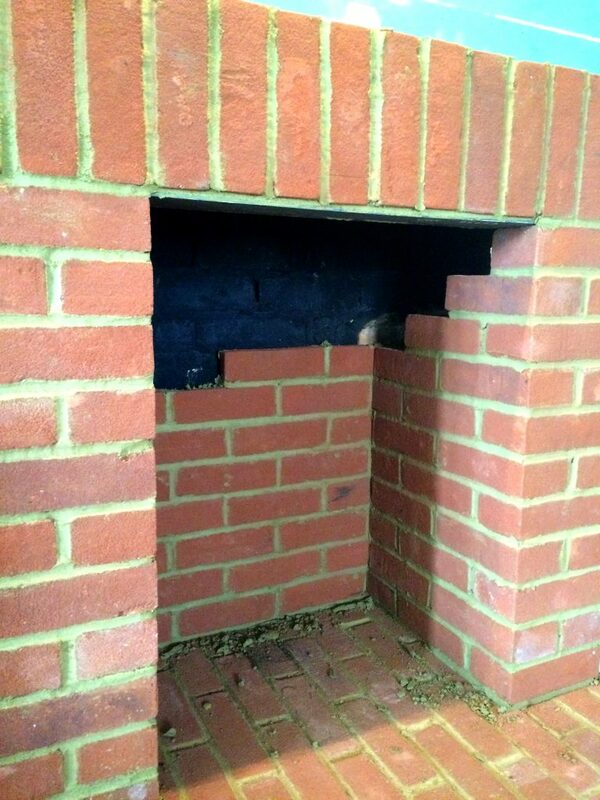 Posted in brickwork fireplace, Traditional Stove, wood burning stove.